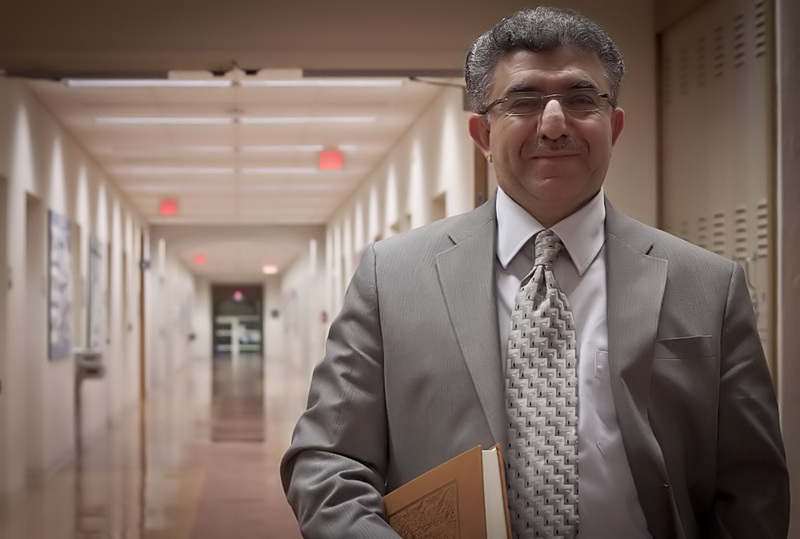 Zeki Saritoprak, Ph.D., has held the Nursi Chair in Islamic Studies at John Carroll University in Cleveland, Ohio, since 2003. He holds a Ph.D. in Islamic Theology from the University of Marmara in Turkey. His dissertation which examines the personification of evil in the Islamic tradition is entitled The Antichrist (al-Dajjal) in Islamic Theology and was published in Turkish in Istanbul in 1992. Prior to coming to John Carroll, Professor Saritoprak held positions at Harran University in Turkey, Georgetown University, the Catholic University of America, and Berry College in Rome, Georgia. He is also the founder and former president of the Rumi Forum for Interfaith Dialogue in Washington, DC. Professor Saritoprak is the author of over thirty academic articles and encyclopedia entries on topics in Islam. He has served as guest editor for issues of the journals Islam and Christian-Muslim Relations and Muslim World. He is editor and co-translator of Fundamentals of Rumi’s Thought: A Mevlevi Sufi Perspective (in English; New Jersery: The Light, 2004) and the editor of a critical edition of al-Sarakhsi’s Sifat Ashrat al-Sa’a (in Arabic; Cairo, 1993). In 2014, his first full length book in English, Islam’s Jesus, was published by the University Press of Florida. His most recent book is titled Islamic Spirituality: Theology and Practice for the Modern World and was published in 2017 by Bloomsbury Academic. Currently he is working on a major study of eschatology in Islam. Click here to view selected publications by Dr. Saritoprak. Click here to for a listing of videos featuring Dr. Saritoprak speaking.